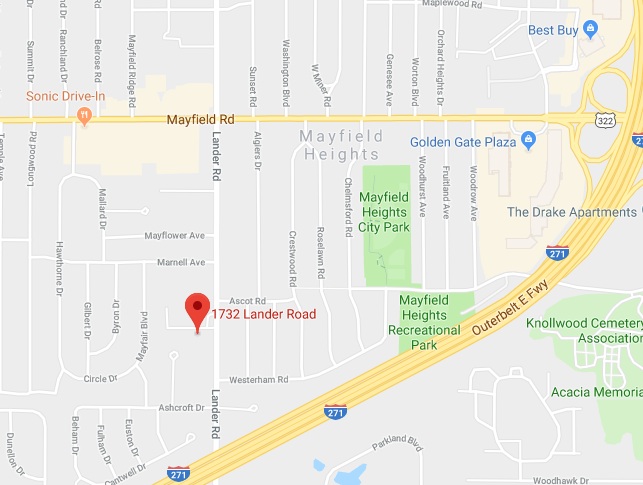 We are located on Lander Road between Cedar and Mayfield Roads, in Mayfield Heights. 10 minutes from Cleveland Hts. Find Temple Israel Ner Tamid using Google Maps.